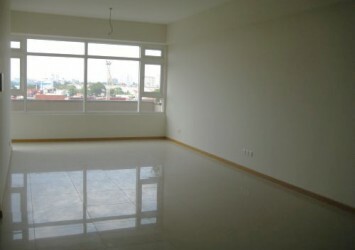 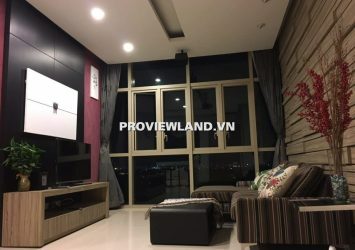 The Vista apartment for rent, located in the center of District 2, An Phu Ward. 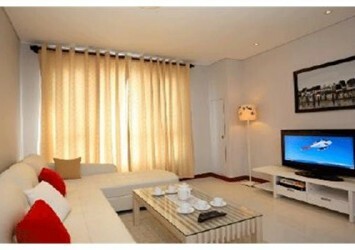 There is an area of 135m2, including: living room, 3 bedrooms, 3 WCs, kitchen. 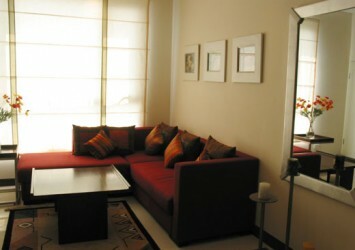 Apartment in T2, view the highway is very cool. 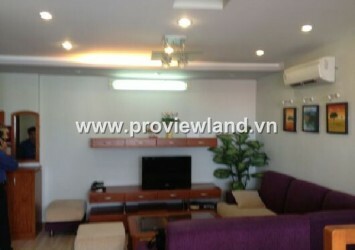 Fully furnished, the house is currently empty, you can move in immediately.